Sclenteuch met mast … lets put in the past .. The red light illuminating from the Sclenteuch meteorological mast sitting threateningly above the village of Straiton is a constant reminder of what is lurking round the corner. It is to us villagers far more than a tool to gather data and monitor wind speed – it is a beacon of uncertainty, oppression, and fear. It’s hardly surprising this feeling emanates around the area, given that the 3rd Section 36 application within a matter of weeks is about to land on our doorsteps. Yet another developer in a couple of thousand pages is about to tell us this location is perfect, the environmental damage will be negligible, and the ‘cost’ to the community could be offset by some ‘community benefit’ or a pitiful £100 pounds off our rocketing energy bills. At the RES community meeting earlier in the year, residents of Straiton were ‘assured’ that the Sclenteuch development had moved away, it was now in East Ayrshire, renamed to ‘Keirs Hill’ and was not coming back (they refused to put this in writing however). We since find that the height of the turbines has increased to a staggering 149m, so actually increase the visibility and impact of this windfarm not just to Straiton, but villages and towns all over Ayrshire. To add salt into the wound of this shocking proposal, RES have applied to South Ayrshire Council for a 2 year extension to the original Sclenteuch mast which sits 2.5 km away from the Keirs Hill site. 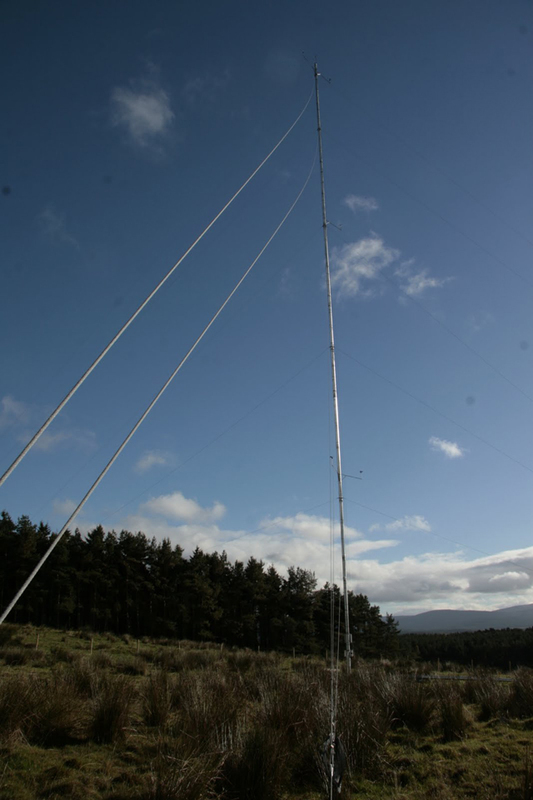 They claim this is to continue to monitor wind speed for the Keirs Hill windfarm, however, part of the Keirs Hill application already includes plans for a met mast on site. The Sclenteuch mast is in a completely different location, RES have had ample time to apply for a temporary mast in the new location, therefore we find their reasoning laughable. A simple look at the RES website shows how many times this company gets a foot in the door waits until the precedent has been set and then applies for the extension or phase II. This entry was posted in Campaign news by site-administrator2. Bookmark the permalink. Don’t worry – the closing date has passed now – but at least we managed to get enough objections to trigger a panel hearing. If nothing else this should make South Ayrshire Council sit up and take notice. Thanks again for your support!